Elephant Guest House is one of Westport’s Luxurious Guest Houses. 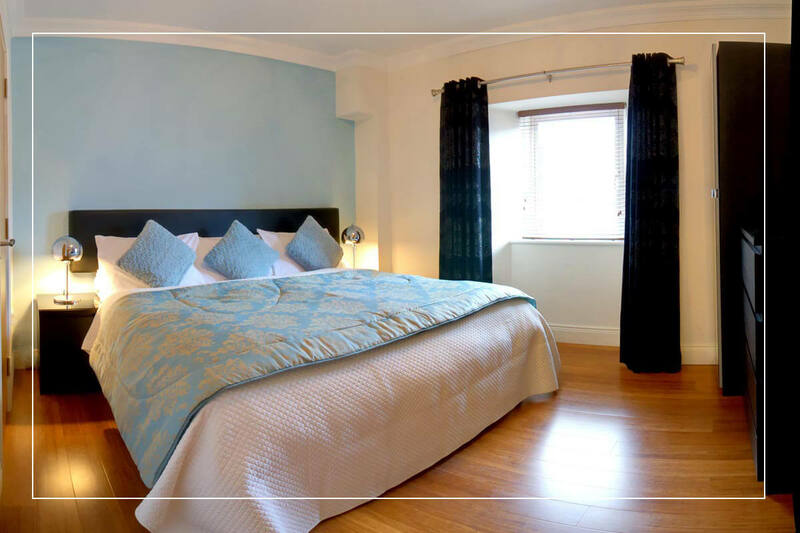 Originally a family owned townhouse, it was completely redesigned to offer boutique luxury accommodation right in the centre of Westport town. Elephant Guest House is a family business run by Bernie and Des. New and returning guests are always offered a warm welcome. The accommodation has been purposefully designed and offers spacious comfortable rooms and a modern decor that you would expect of equivalent four and five star hotels. Your enjoyment of Elephant Guest House is not only limited to its unique town centre location but also offers free private car parking facilities and some of the best breakfast’s you will ever experience. 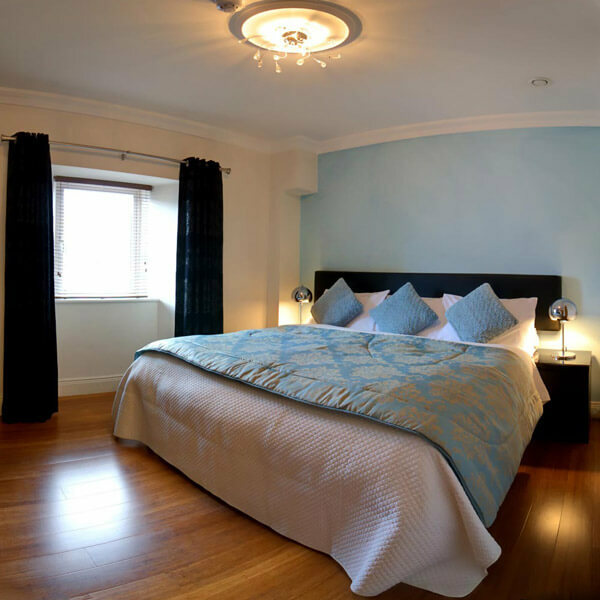 Elephant Guest House takes great pride in their accommodation facilities and wish to provide their guests with the best Westport has to offer for your stay. Great care is taken to prepare each room prior to your arrival. You are of course guaranteed a warm welcome and your room has freshly prepared pressed white cotton and linen for your absolute comfort. 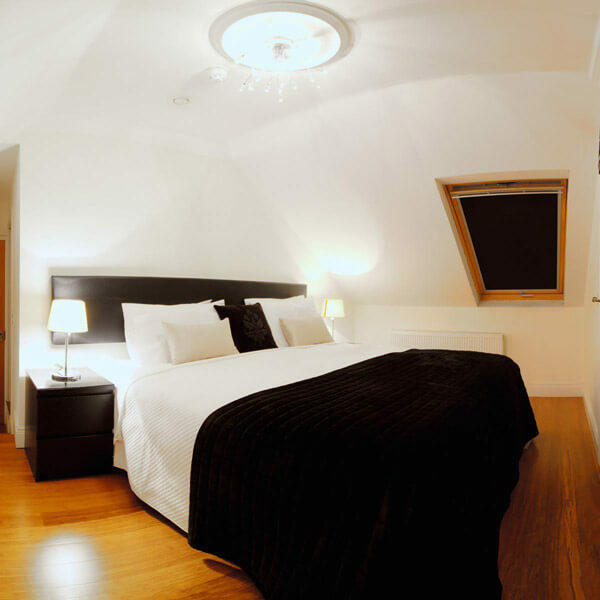 Each room has air conditioning and heating and an ensuite shower. Deep pile luxurious towels are provided each day and every room has the highest quality comfortable beds to give you the perfect days rest or nights sleep. Each day at Elephant Guest House the best of local produce is provided to give you the perfect breakfast. You are free to choose from a fabulous selection of fresh fruits and yogurts and all your favourite cereals are on offer. One of the specialities of Elephant Guest House is it’s famous morning grill. A special selection of the best locally farmed produce hand picked and approved by Des and Bernie only make it to the table. Everything is cooked to perfection. The reputation of the breakfast at Elephant Guest House is so good even locals and other hotel guests request a table for breakfast! One of the most sought after qualities for any Guest House, Bed and Breakfast or Hotel is its location. Elephant Guest house has got it all! It is situated right in the centre of Westport town. 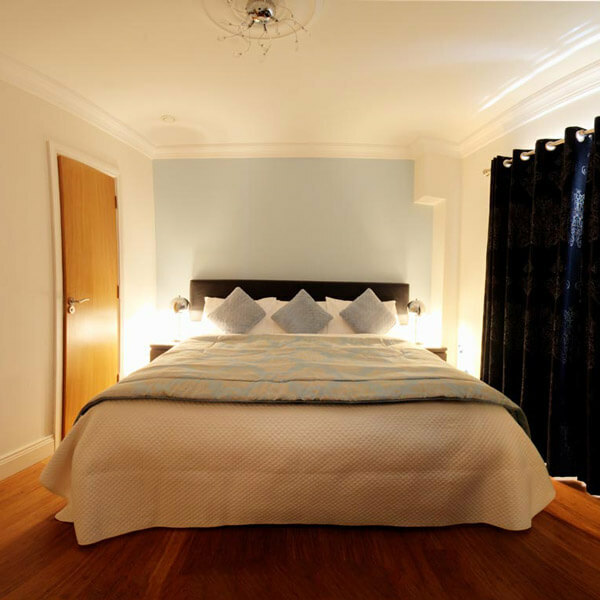 The Guest House is situated less than sixty metres from the main street and the world famous traditional music pub of Matt Molloy’s is only a hundred metres from our front door. Everything in Westport town is within walking distance of two or three minutes. Restaurants, pubs, music venues and the newly opened Town Hall Theatre are on your door step. Elephant Guest House is ideally located on the Wild Atlantic Way and Westport is half way along the worlds longest coastal trail of 2,500km. There are more than fifty discovery points and three of the fifteen major points are within an hours drive of Elephant Guest House.